The first quarter of 2019 was a welcome sight after the market’s wild ride in 2018. Dig deeper than the headlines to understand performance in 2018. A major reason for 2018’s volatility was, paradoxically, the fact that the economy was strong enough to withstand rising interest rates. The volatility in 2018 was certainly not pleasant, but it was expected. Learn how equities, bonds and international holdings weathered the turbulence and what to look for in 2019. Portfolio Manager Kirsty Peev explains what to make of market developments in Q3, asset class by asset class. 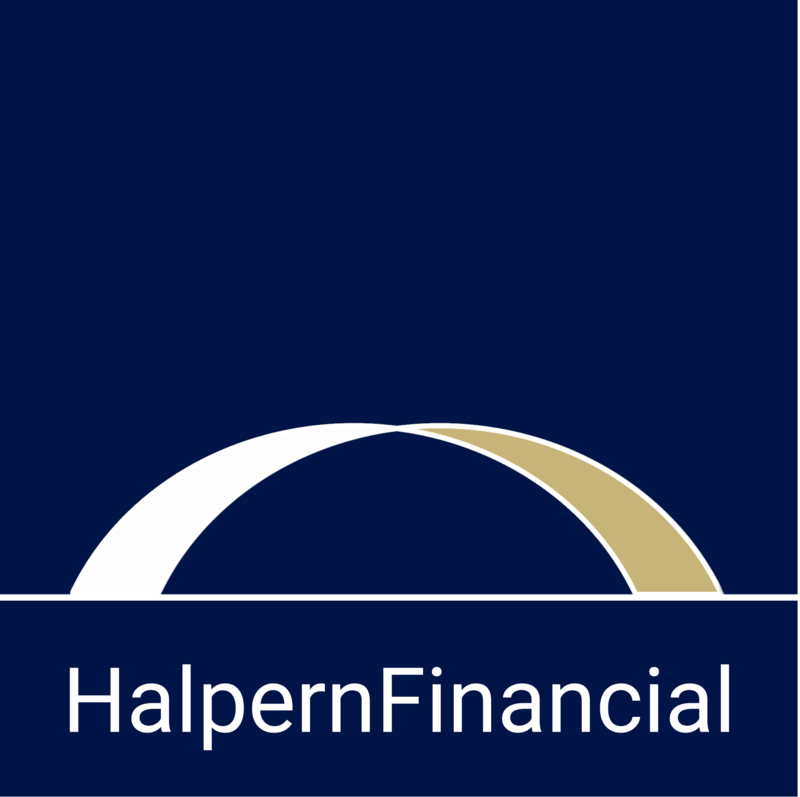 On the 10-year-anniversary of the financial crisis, Ted Halpern reflects on what has happened since then, and how to prepare for the road ahead. Fundamentals are incredibly strong, but fears of a trade war and higher rates are keeping optimism in check.